Based in Brighton, AWC Contractors provide a complete carpet cleaning services which can include a scheduled maintenance programme or simply as and when required. We also have a delivery service for commercial door mats. As a company we use cleaning and stain removal methods which incorporate the latest equipment and treatments, providing a professional service to all of those who need us. 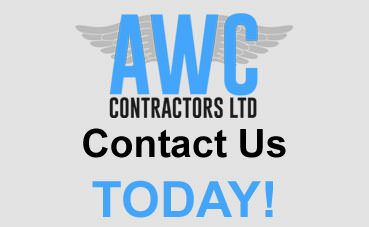 Looking for a reliable company to provide you with carpet cleaning solutions, get in touch with AWC commercial cleaning contractors today! Having worked in the industry for many years now, we have gained a whole host of experience in the carpet cleaning field. 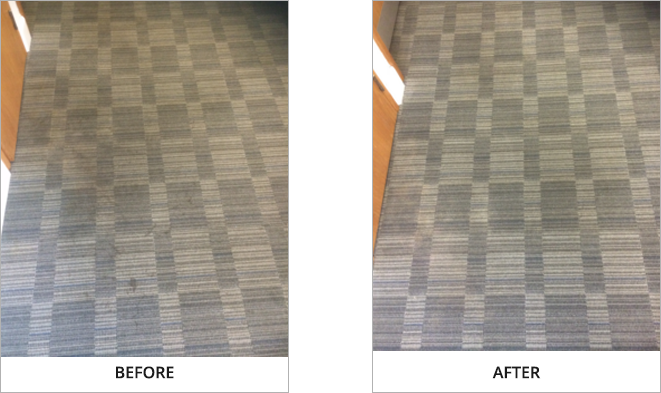 With a mix of domestic and commercial clients, AWC Contractors of Brighton have all the carpet cleaning materials and upholstery cleaning materials needed to deal with practically any kind of textured flooring and are yet to come across a surface that we cannot clean. We consider ourselves carpet cleaning experts and we are here to help you! No job is too big or too small when it comes to cleaning your carpets, and we will never shy away from a job that some customers may consider to be "a waste of time". The cleanliness or your carpets is as important to us as it is to you and we understand that some circumstances are more severe than others. This is why we offer a rapid call out response for those of you who need us right away. Have you spilt something on the floor the day before your Mums Birthday Party? Don't worry - AWC Contractors of Brighton, East Sussex, will do our best to get out to you straight away and provide you with carpet cleaning solutions that will rid any unwanted stainage. Covering Brighton, East Sussex and much of the South East area means we are working in a competitive area, but our speedy responses and quality results set us apart from the rest as we thrive to offer the best carpet cleaning services in the Brighton area.